Continuing from where we last left off, previously we covered the Arrondissments in Paris 1-8. In this installment, we’ll be covering the remaining Arrondissments, starting with the 9th, ending at the 15th. A multifaceted arrondissement, with prestigious boulevards in the south and the not so prestigious Pigalle area – a red light district – in the north. 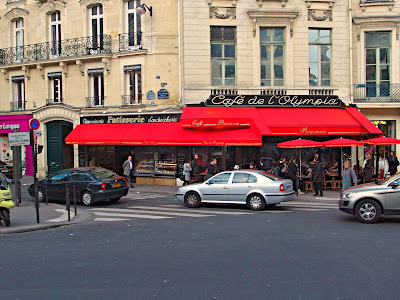 Pigalle does attract its share of tourists though thanks to the nearby Moulin Rouge in the 18th Arrondissments. 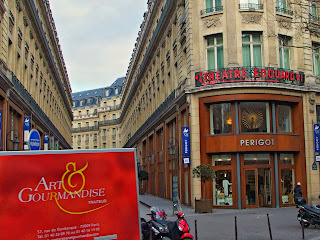 Just as famous, but located in the south part of the 9th arrondissement, is the former Opéra Garnier, a magnificent opera house. 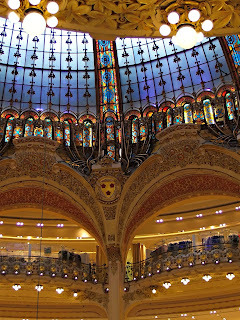 Nearby is the Galeries Lafayette, a well-known department store. 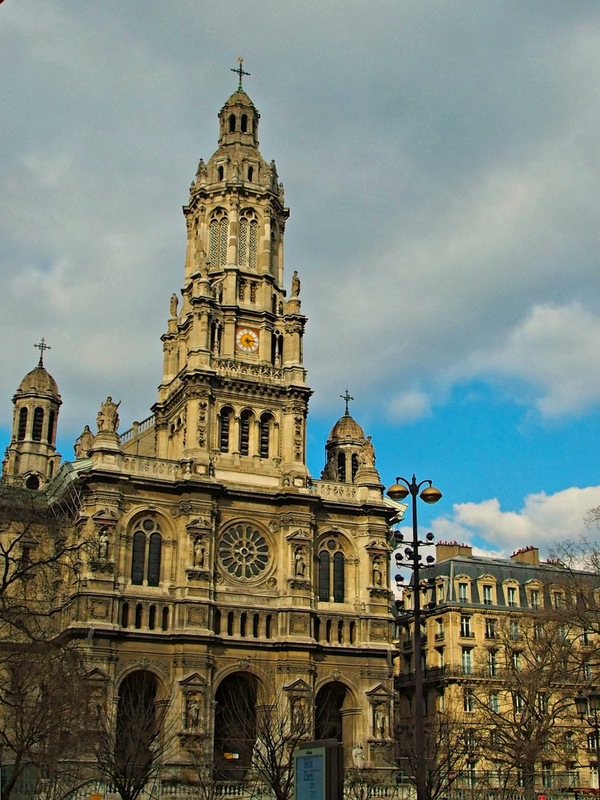 The majestic Sainte-Trinité church is also located in this arrondissement. 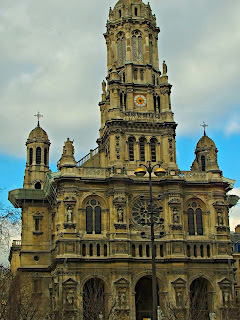 The Église de la Sainte-Trinité is a Roman Catholic church located in the 9th arrondissement of Paris, France. 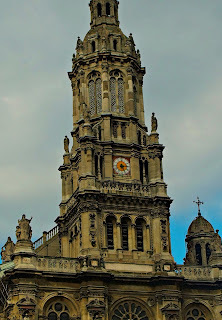 The church is a building of the Second Empire period, built between 1861 and 1867 at a cost of almost 5 million francs. 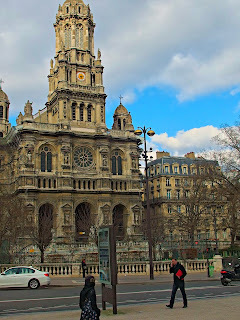 La Trinité, as it is known, was designed by Théodore Ballu as part of the beautification and reorganization of Paris under Baron Haussmann. The church has a bell tower 63 metres high topped by a dome. The choir is ten steps higher than the nave and surrounded by an ambulatory. Exterior figures of Faith, Hope, and Charity on the church were sculpted by Eugène-Louis Lequesne. 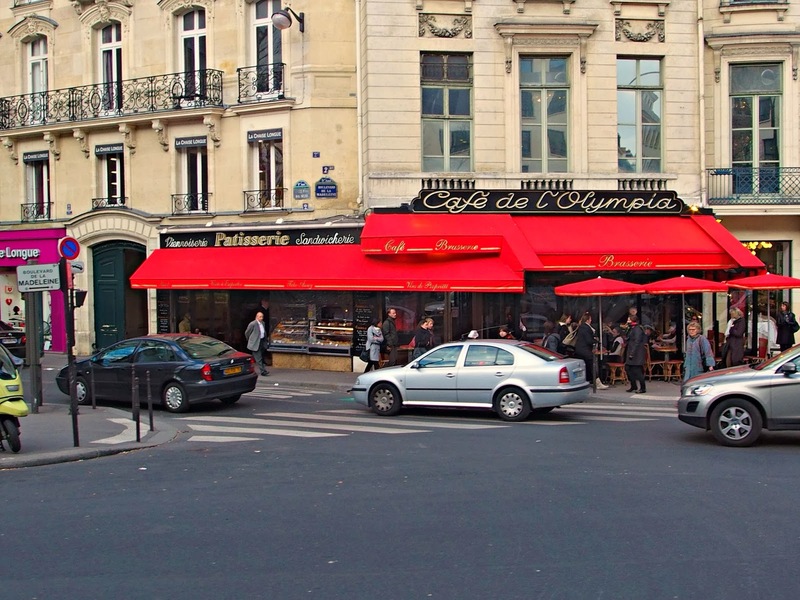 Also named after it are the rue de La Trinité and the square de La Trinité. Galeries Lafayette is a famous department store in Paris, founded at the end of the 19th century. 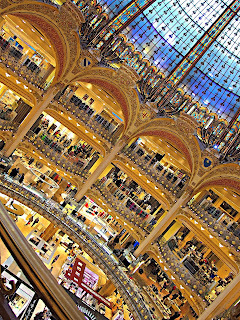 Every year, millions of shoppers visit its main store at the Boulevard Haussmann, a ten story building crowned with a magnificent glass and iron dome. 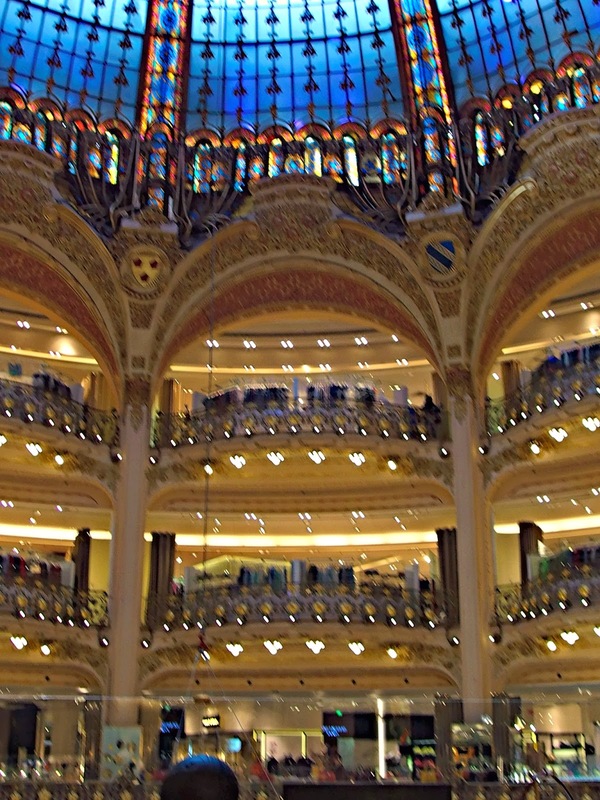 In December 1893 cousins Théophile Bader and Alphonse Kahn opened a haberdashery – a store selling sewing material, which was called ‘Aux Galeries Lafayette’. 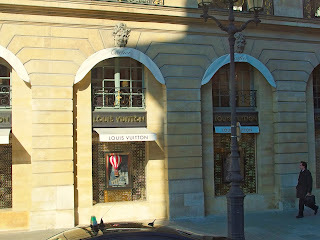 The name of the store referred to its original address at rue La Fayette, at walking distance from the Opera Garnier. 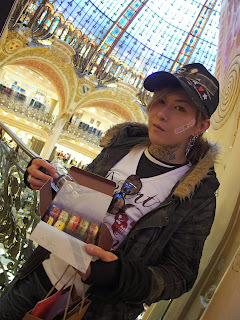 They soon started to produce and sell their own fashion. The store expanded rapidly with the purchase of several buildings across the street and Galeries Lafayette evolved into a major department store, selling a whole range of products. 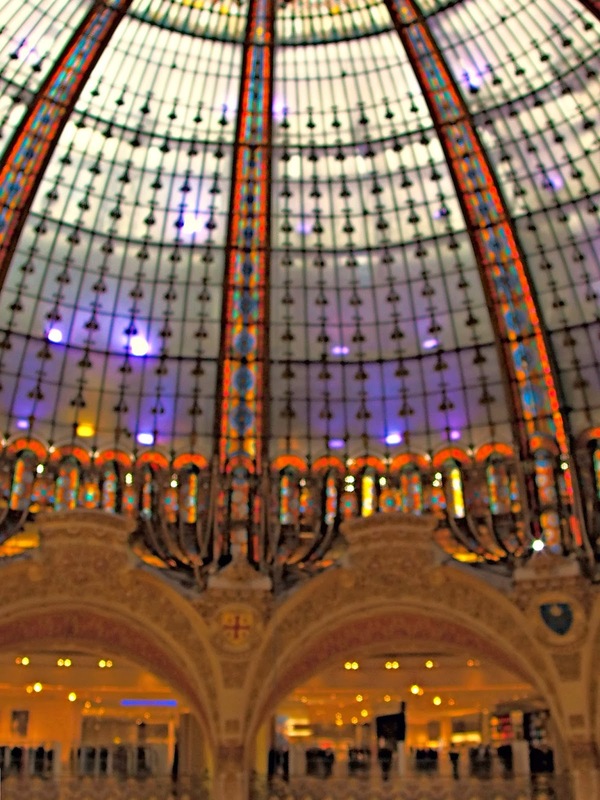 In 1905 Bader commissioned French architect Georges Chedanne with the redesign of the newly purchased buildings, a process that was completed in 1907. A few years later the complex was expanded into the structure that we know today by Ferdinand Chanut, a pupil of Chedanne. 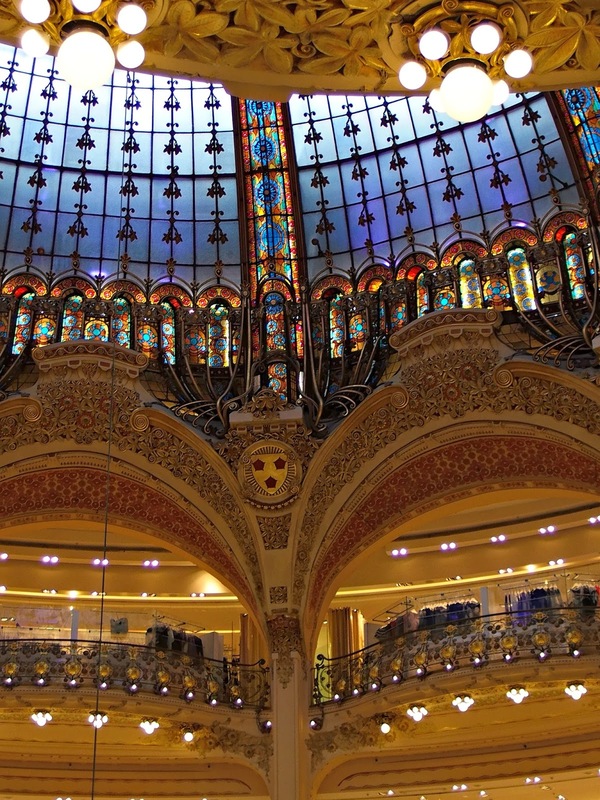 The “Grand Magasin” or Department Store, officially opened in 1912. 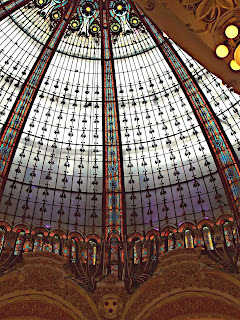 The most striking feature of the building is the monumental dome with colored glass and wrought iron, which was created by Chanut. 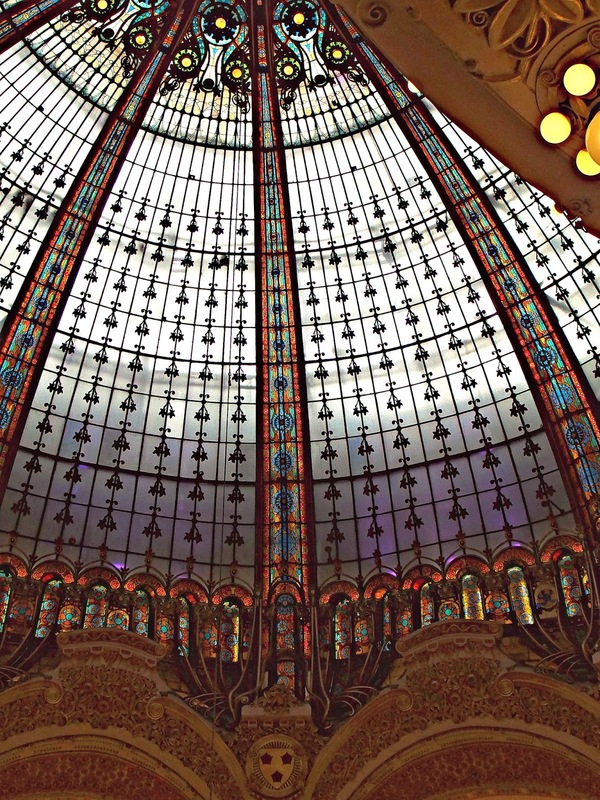 The dome gave the building the nickname “Magasin Coupole” which means – “Domed store”. 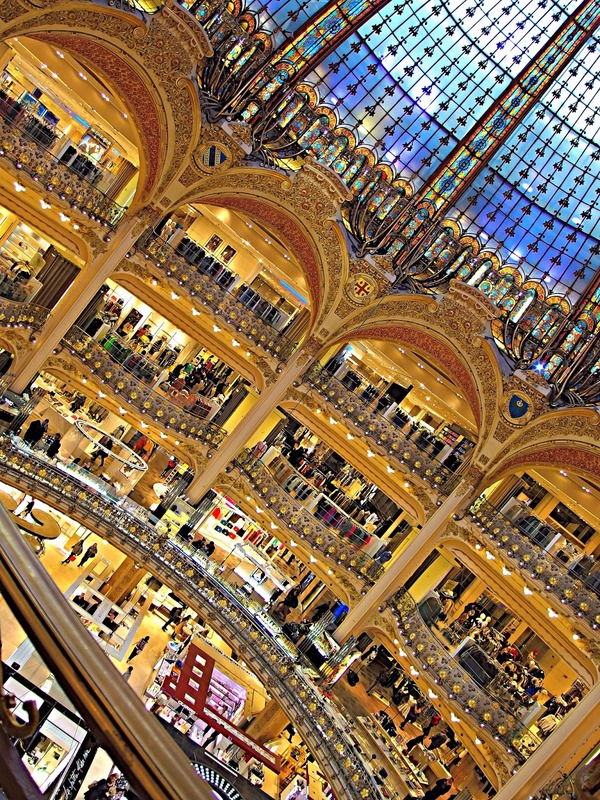 In 1916, Galeries Lafayette started expanding outside Paris, first with stores in smaller cities across France, such as Nice and Nantes. 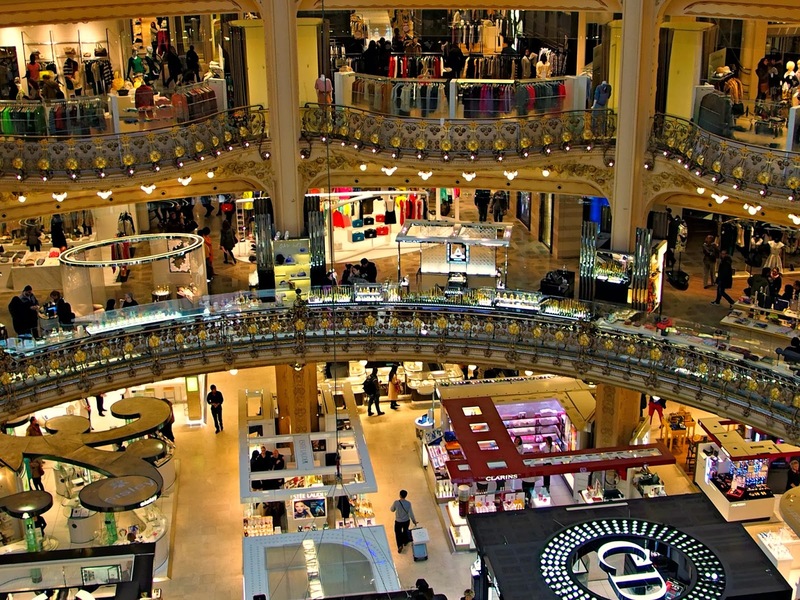 With the opening of Galeries Lafayette Berlin in 1996, the department store started a new chapter in its history with expansion outside of France. 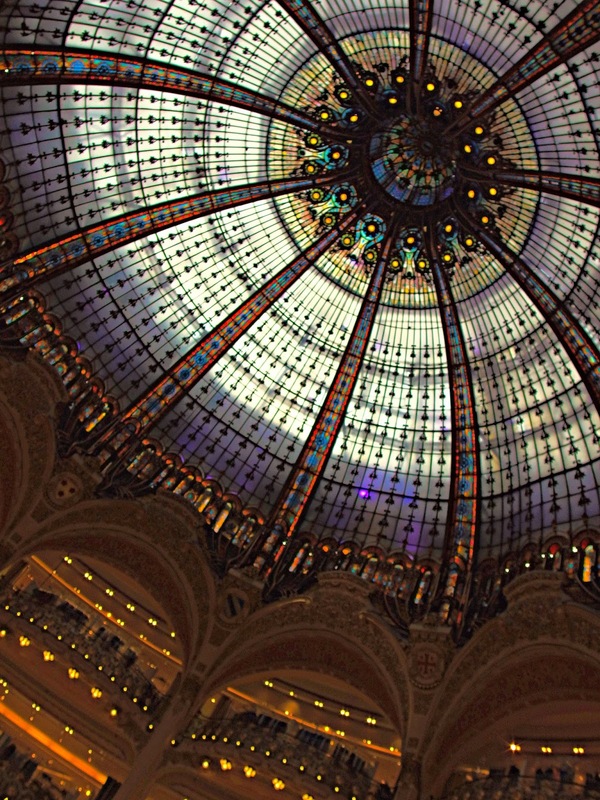 While the Galeries Lafayette may be the most famous of Paris’s Department Stores, it was far from the first one. 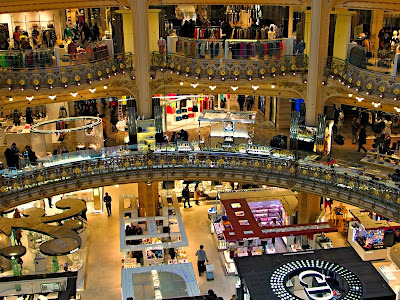 Already in 1855, the Grands Magasins du Louvre opened, soon followed by the Grands Magasins du Printemps and the Samariteine, both built in 1865. 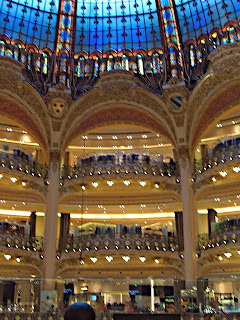 Printemps is Lafayette’s main competitor and its department stores are just a stone’s throw from the Galeries Lafayette. The 9th floor of the main store has a terrace with great views over Paris. 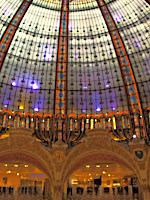 And like the Lafayette, it has a magnificent glass dome in Art Nouveau style. 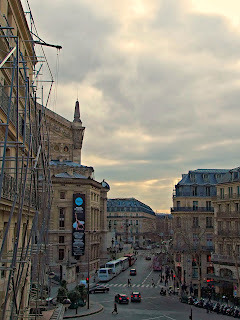 Two of Paris’s main railway stations – the Gare de l’Est and Gare du Nord – can be found here. 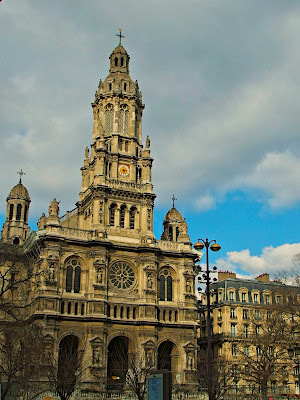 This is a down to earth arrondissement with the Canal Saint-Martin and the neoclassical Saint-Vincent-de-Paul church as some its most interesting sights. A very low profile arrondissement, mostly residential. 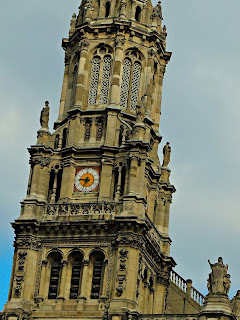 The Oberkampf district in the north is better known for its nightlife than its landmarks, but it does contain the Cirque d’Hiver, meaning “Winter Circus” and the St. Ambroise church. 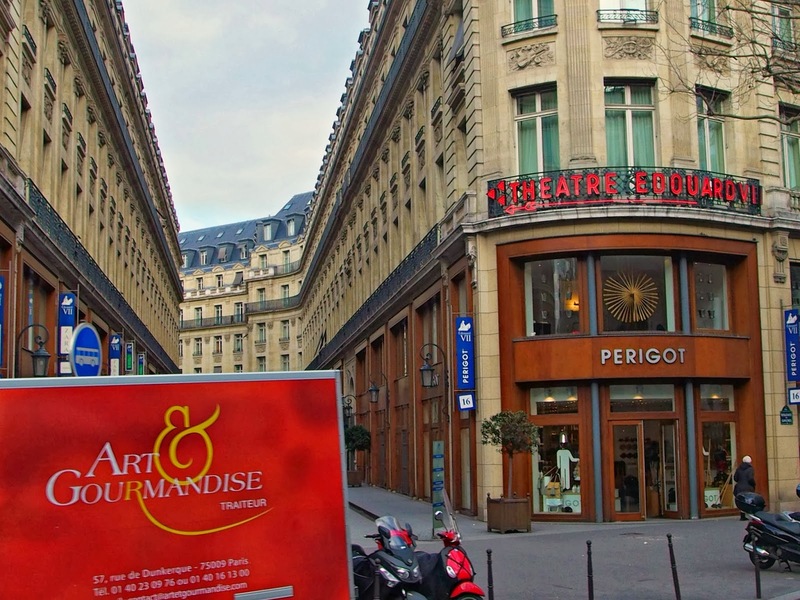 The large Bastille Opera can be found in this mostly residential area, as well as the Bercy Stadium and the nearby modern Bercy Park. The arrondissement is bordered by the expansive Vincennes park on the east. 13 – A largely residential neighborhood with the modern National Library as its most significant landmark. 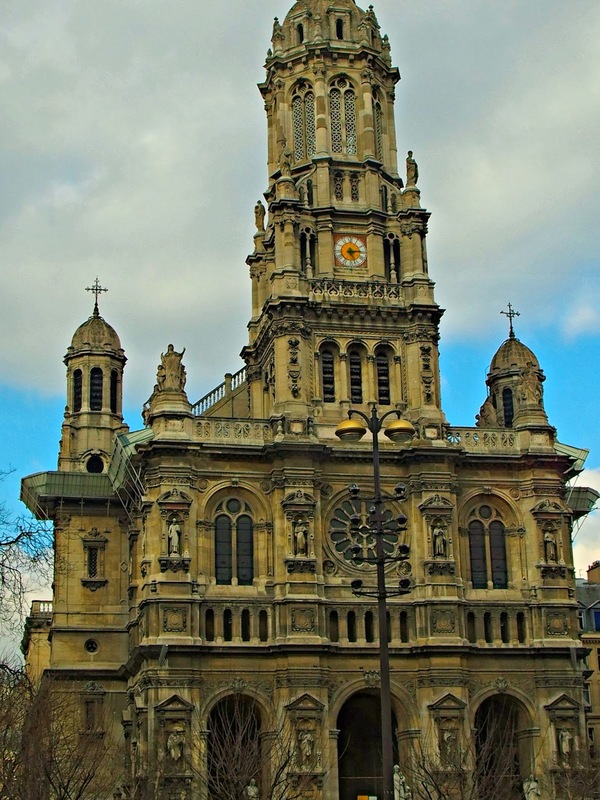 Another interesting complex is the Hôpital de la Pitié-Salpêtrière, an expansive hospital complex with an imposing chapel. 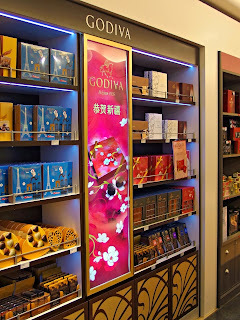 The 13th Arrondissement is also home to the city’s largest Chinatown. 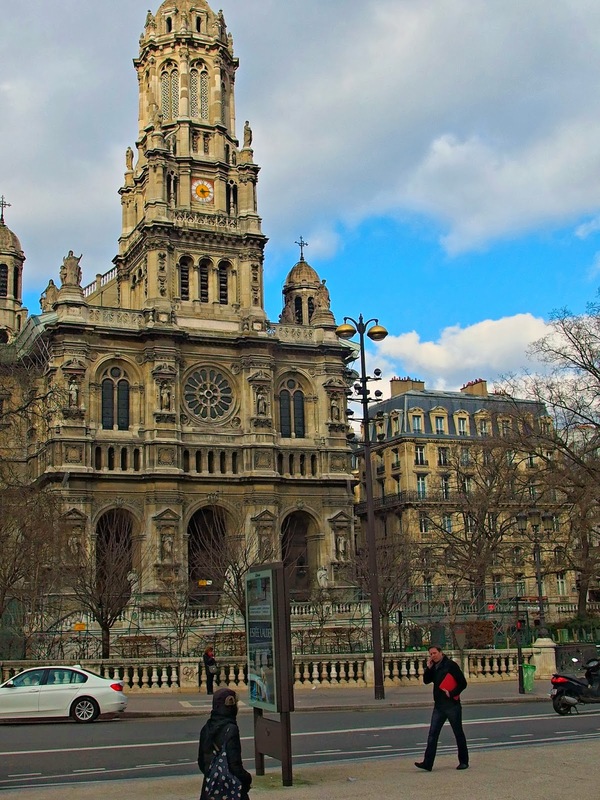 A lively Arrondissement, especially around the Montparnasse Boulevard, where the Tour Maine Montparnasse, which is located in the adjacent 15th Arrondissement – dominates the skyline. Not far from this skyscraper is the Montparnasse Cemetery, where many famous French citizens are buried. A popular tourist attraction in this Arrondissement are the catacombs, which can be accessed at the Denfert-Rochereau square. 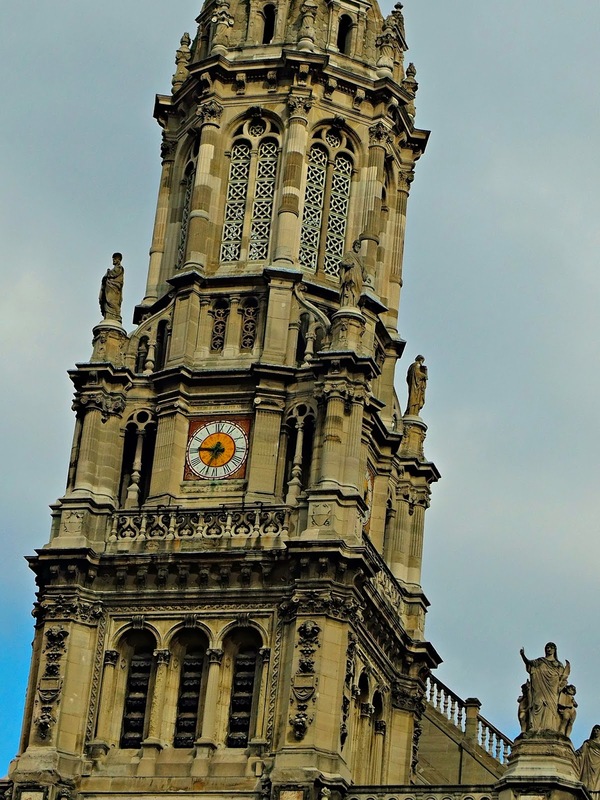 The observatory of Paris nearby gave the 14th Arrondissement its name. 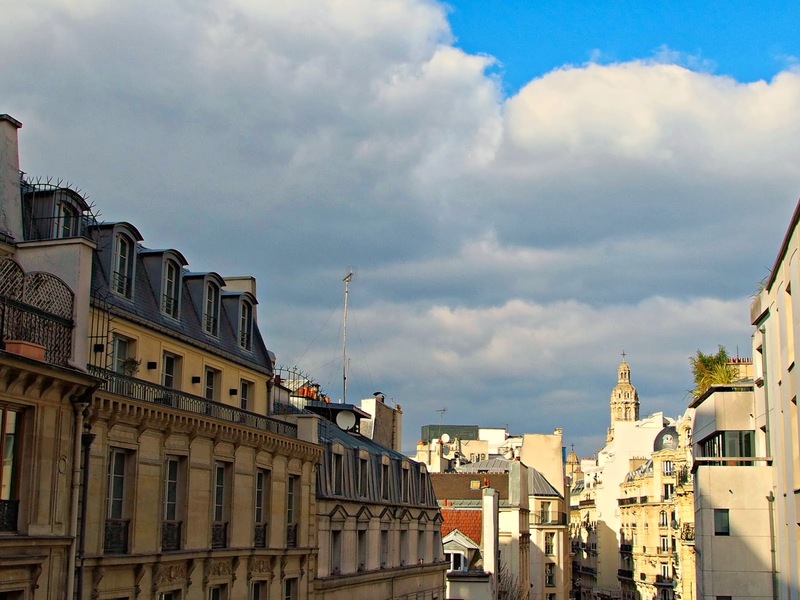 This is the largest of the twenty Arrondissements in Paris, both in size and population. The tallest skyscraper in the center of Paris, Tour Maine Montparnasse is located here. The Parc André Citroën in the west is one of Paris’s most interesting modern parks. 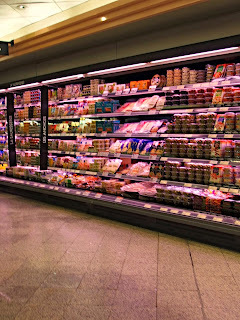 We’ve come to the end of this post today! 9th to the 15th Arrondisments – almost done now!! Stay tuned for the rest!! I’d love to, of course. It’ll be my pleasure! 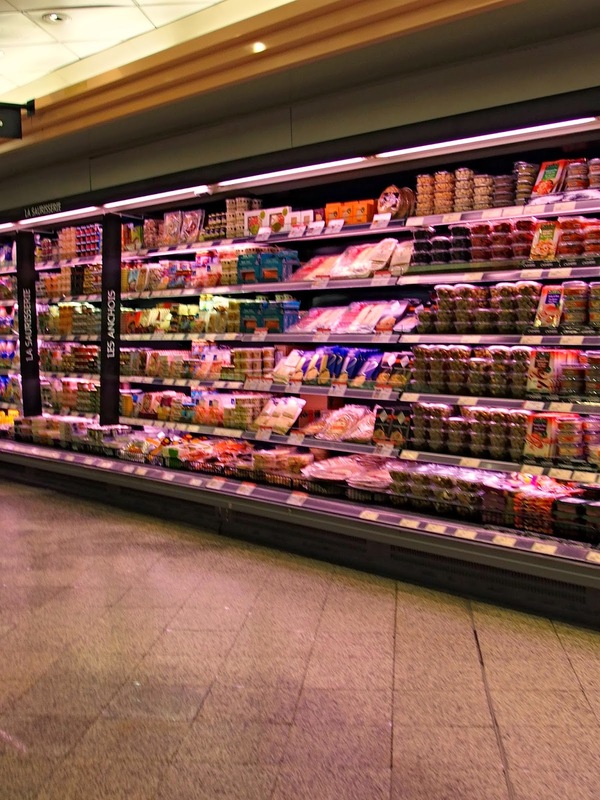 Eighty percent of all Danes find the notion of cosmetic surgery fully acceptable. At present, about 30,000 cosmetic surgeries, per annum, are performed nationwide.